The Pathfinder Club provides a church-centered outlet for the spirit of adventure and exploration found in junior youth. This includes carefully tailored activities in outdoor living, nature exploration, crafts, hobbies, or vocations beyond the possibilities in an average AJY. In this setting spiritual emphasis is well received, and the Pathfinder Club has demonstrated its soul-winning influence. In many churches Pathfinder Clubs have replaced the traditional AJY. If there is a school, the Pathfinder Club should supplement the work of the AJY. The Pathfinder Club director and deputy directors are elected by the church. (See pp. 105, 172.) If two deputy directors are elected, there should be one of each gender. One of the deputy directors may also serve as club scribe and treasurer. The director is a member of the board and the Adventist youth ministries committee. 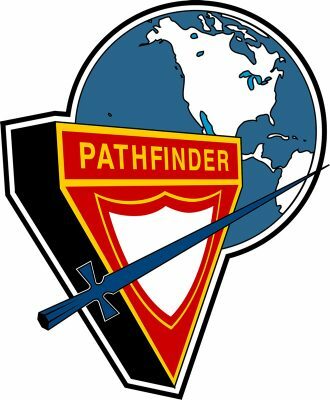 Additional Pathfinder staff may include instructors of craft and nature classes and counselors who are each responsible for a unit of six to eight Pathfinders. Resource materials are available from the conference youth ministries director.